Jesus wept is the shortest verse in the Bible, and yet one of the most profound. 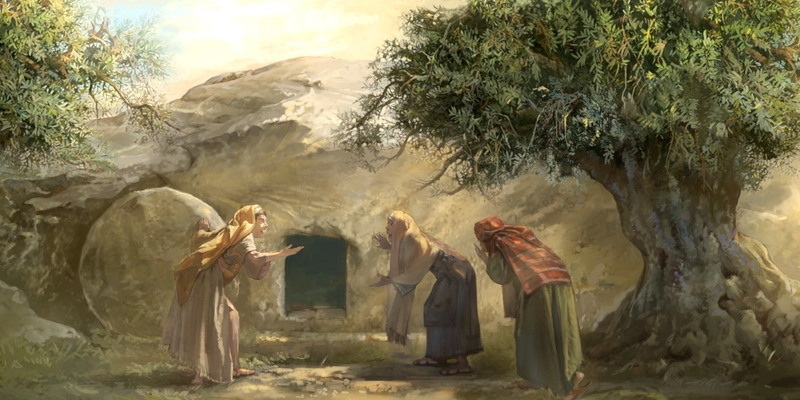 The story tells us that before Jesus raised Lazarus from the dead, he cried with Lazarus’ sisters. 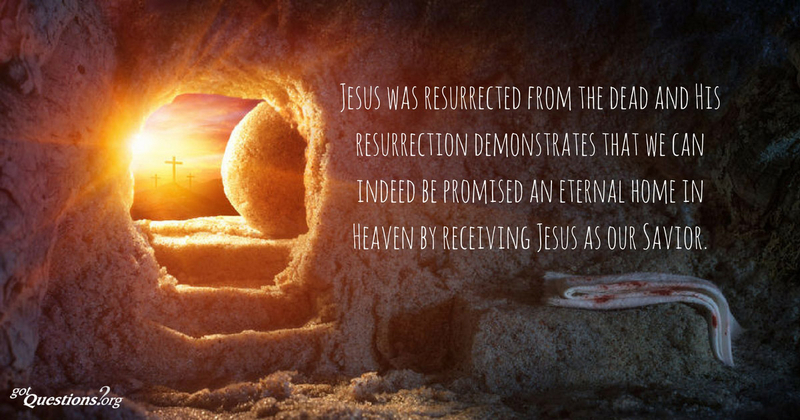 Even though he knew Lazarus would come back to life again, Jesus shared in their grief. He allowed himself to feel sorrow. Jesus empathizes with our sadness while experiencing his own. The God-man cried! I don’t come up at all. For thousands of years, the shed tears of mankind have given rise to poetry, art, and magical mysteries. Some believed tears moved the gods to produce rain, bringing life to farms. Others believed tears were an aphrodisiac, capable of manipulating men. From a purely scientific perspective, the interest in weeping is minimal. Scientists as far back as Charles Darwin have found no adaptive evolutionary purpose for tears. In fact, tears were considered a bit of an anomaly. 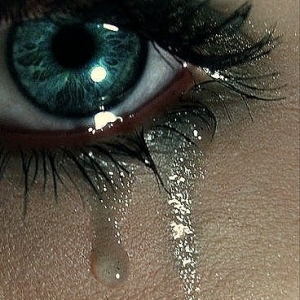 Thus, most have concluded that tears must be a reflex to sadness or other intensely felt emotions. In his book, Why Only Humans Weep, Clinical Psychologist Ad Vingerhoets states crying is a very complex behavior in response to biological, psychological and sociocultural forces. Shedding tears for emotional reasons is uniquely human. Although other creatures have tear glands, water is generally secreted as a fluid to cleanse the eye. There have been reports over the years that claim animals shed emotional tears, too, but Vingerhoets says the science concludes if animals weep, it is most likely a “homolog behavior,” not bearing resemblance to human crying. He states that animal tears serve as attracting attention or eliciting caregiver behavior. Yet Vingerhoets sees more complexity in man’s weeping. He sees the role of crying as an outlet behavior common to us all. Vingerhoets’ studies have recognized that tears are not just a symptom accompanying emotions, but a complex biopsychosocial phenomenon. This means that people’s interactions within their own bodies (pain), to their mental states (depression, deep emotions), to social factors (religious experiences, cultural influences), all contribute to the manifestation of tears. Vingerhoets believes crying developed in helpless infants… yet adults cry. Matter of fact, adults cry until they die. Why? Attachment behavior is the evolutionists’ answer, and scientists conclude this behavior flows into adult social bonding. Evolutionary biologists see tears in people as aggression reduction and social bonding adaptations. Vingerhoets concludes that weeping is strongly influenced by social and cultural norms. But are tears simply just an evolutionary phenomenon? Isn’t is possible that weeping is more than merely physical bodies responding to some stimuli? What would happen to mankind if we could not cry? Click To Tweet In a tearless world, Vingerhoets questions the impact this would have on health and social connections. Scientific evidence shows that crying does not have a major impact on the well-being of a person. Even though classical thought has taught the shedding of tears brings healing, science claims it has little physical effect. “What laughter does in good times, is achieved to a great extent by tears in bad and stressful times,” Vingerhoets concluded. Tears matter. God uniquely created mankind with the ability to cry for deeper emotional and spiritual purposes. Humankind is created in God’s image, and when we suffer, God suffers, too. (Isaiah 63:9). He suffers with us and for us. However, God’s ability to suffer is unlike ours, in that it does not disturb His peace of mind. His love for us is that He shares in our sorrows but this contains no anxiety. God has divine serenity because in His wisdom, He has planned for the eternal welfare of all by ultimately bringing an end to suffering in His timing (Rev. 21:4). This is where we can mentally rest, knowing suffering will not last forever. God even cries over the tragic loss of those who have rejected Him (Jer. 14:17). Yes, God cares when we suffer, and knows humans are but dust (Psalm 103:14). He realizes the enormity of human suffering would cause some to doubt His love and His very existence. Yet, if God does not exist, suffering has no ultimate meaning. It’s all for naught. With God, however, suffering means something. He uses suffering for eventual good in the end. In the midst of it all, isn’t it somehow comforting to realize that God weeps with us? I think it is. Here is an intriguing thought: how does one so omnipotent communicate His capacity to suffer with finite man? God created tears. The shedding of tears is a uniquely human function, and shows mankind just how deep His Fatherly love is for us; that He would weep with us assures us of His care and concern. Nonetheless, when tragedies strike, and it seems as if God is not answering prayers for help, the anguish of abandonment hits. Yet, even in this, God can relate to us. 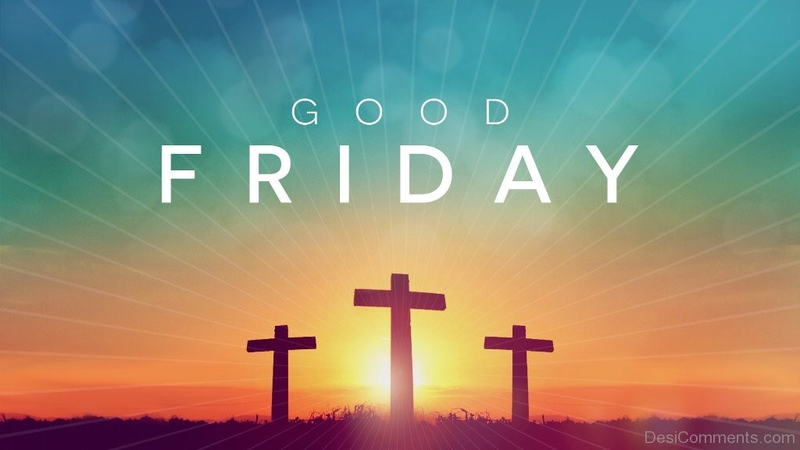 When Jesus cried out on the cross, as He suffered tremendously, His biggest torture was the momentary abandonment of His Father’s presence (Mark 15:34). He knows what it’s like to feel abandoned. Jesus was abandoned for a time on the cross because God was working from a perspective of the eternal welfare of all souls. His justice had to be atoned for, otherwise God would not be the just God the Bible states He is — one who is Holy and exhibits perfect justice. When evil entered the world, tears came flooding with it. For a season, the knowledge of good and evil is allowed, perhaps to teach us by experience that sin is bad, but also to produce in the soul of one who is pliable by God’s Spirit the ability to master compassion and sympathy. It is plausible that to experience sin is the only way to completely grasp these lessons, which will help Christians govern in God’s kingdom of priests, standing at the threshold of eternity. Whitney Fancher, “Tears,” (FamilyFriendPoems.com, http://www.familyfriendpoems.com/poem/tears-21,) accessed April 5, 2017. Charles Darwin (1872), The Expression of the Emotions in Man and Animals (New York: Oxford University Press, 1998 ed.). Ad Vingerhoets, Why Only Humans Weep (Oxford, UK: Oxford University Press, 2013), 2. I enjoyed reading this. Interesting topic. Thank you. Thanks for your comment. I wanted to write a blog on the “Case for Crying” because, in its own unique way, it is a great apologetic for Intelligent Design. Why don’t other animals cry like human beings do if we’re all supposedly evolved from each other? Our culture has embraced the notion that the only truth we can know for certain comes from science. So, why not use science to show the anomalies, or the things that makes us uniquely human? Humans beings are unique, not highly evolved apes! We are created in God’s image, and that image includes the capacity to cry tears of sympathy; tears that stem from a deep connection that can only be experienced from person-to-person, or with our Creator, who feels compassion for us. That Jesus cried is still one of the most amazing attributes of God that I adore. I love that He cries with us, and that He allows Himself to feel sorrow. It must be a godly-thing, then, to experience sorrow, and one He allows for reasons that go beyond our finite ability to fully comprehend this side of heaven. Thanks again for your comments and readership. God bless you!